Can Indian E-commerce Players Switch From B2C To B2B Like Amazon, Google, Netflix & FB? If there’s one lesson Indian web companies can learn from Amazon is the transformation as a one-stop IT vendor. The company, one of the leading providers of cloud computing has brought its Amazon approach to IaaS. 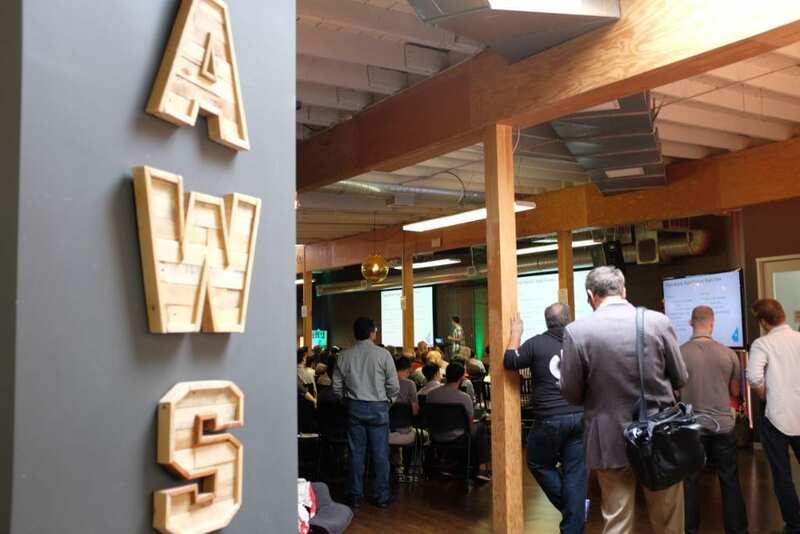 Well not just that, AWS is now mulling entering learning management area where professionals can spruce up skills with technical videos, and managers can track progress. This is unlike the training programs conducted by AWS to bring developers up to speed with AWS offerings. Well, Amazon got an early start in IaaS and is now well-positioned to commercialize its expertise in a wide range of areas such as online marketplace, retail, logistics, HR practices train employees. Bezos everything company is now a full-fledged enterprise IT vendor – well-positioned to take on MOOCs like Udemy & Coursera. Given Amazon’s track record in upending sectors, their learning platform can well rival the likes of edX. It’s a trend worth noting – how web giants like Amazon and Google made a pivot from B2C tech companies into B2B cloud providers at a massive scale. Amazon isn’t just stopping at cloud computing – they have shifted the spotlight on a learning management platform to scale its learning initiatives. Google is well-known for taking its tech into the market through an open-source route – this is Google’s code to success, but by open sourcing its AI platform TensorFlow, Google, in return pushed enterprises to run more of their workloads on Google Cloud Platform. It also lowered the bar for machine learning adoption with Cloud AutoML—a clever attempt to Google’s attempt to even out the cloud market and catch up with rivals AWS & Microsoft in the cloud computing business. In a similar vein, Microsoft plans to add another revenue stream from data engineering to its business model. The Redmond giant is now leveraging its gaming advantage by mulling a subscription-based game-streaming service. Reports came out last year that, Microsoft which has a definitive Xbox advantage wants to outdo AWS in Game Development by getting more game developers on Azure to run internet-based games and features. The company is reportedly setting up a unit to get more game developers & publishers on Azure. Microsoft knows the engineering behind gaming better than anyone else and to consolidate its position in the gaming market and bolster its cloud revenue – the company bought PlayFab — Seattle-based cloud-gaming services company. By adding a data engineering component to their business model, Microsoft can charge ahead in the game development space. While big tech companies across the globe are open-sourcing their technology in a bid to ramp up hiring and build a developer community around their technologies, the model has made a positive impact on the software market. Most tech-savvy companies prefer adopting the OSS from Google/Amazon rather than building or buying something. RedHat’s model is built on open source software and has made billions of dollars off the open source ecosystem – it is no longer just a Linux company. 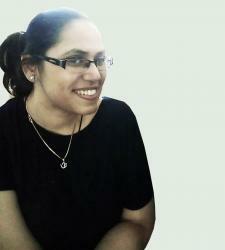 RedHat is regarded as one of the pioneers in building a business off the open source model. Are Netflix, FB & Walmart too transitioning from B2C to B2B? 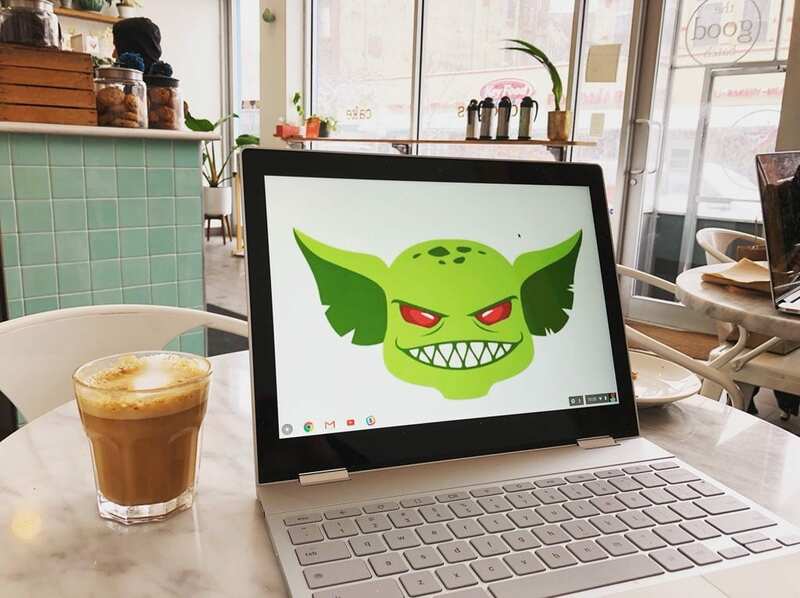 According to tech consultant Trevor Pott, web giants Amazon, Facebook, Microsoft, Google & Netflix all have the tools to dominate the IT market. He emphasized in a post that these companies have all the internal tools in place for “ease of deployment, ease of use and ease of management in order to keep their own massively scaled solutions operating efficiently” –which means they are as much as IT-centric companies as traditional IT vendors. For long these companies have been building infrastructure efforts around cloud, security & microservices and as they start modernizing their IT practices, they are in a good position to rival traditional IT vendors like VMWare, NetApp. For example, retail giant Walmart’s tech arm released OneOps, the company’s software for deploying applications across multiple cloud providers. OneOps was used to manage the Walmart.com e-commerce site. According to Brian Johnson, senior director of engineering at Walmart Labs OneOps could be used to build a streamlined workflow for developers to deploy their applications and the product emphasized Walmart’s DevOps culture. Can Indian companies like Ola, Flipkart & Paytm replicate the success of their global peers? Can Indian unicorns Ola, Flipkart, Paytm who have borrowed the playbook of big tech companies take their tech to the market too? The first step in this journey is by open sourcing their proprietary platforms. These new-age Indian web companies have dedicated tech arms that are focused on building products to boost AI capabilities and automate certain tasks. 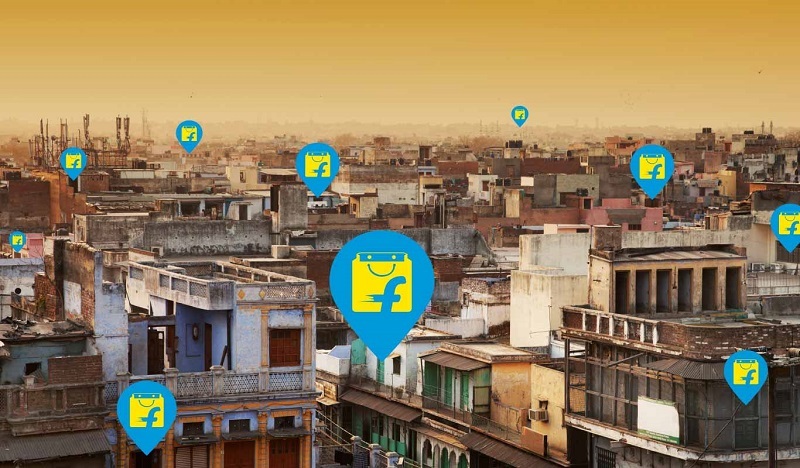 Flipkart has California-based F7 Labs headed by Mihir Naware and Jatin Chhugani while Toronto headquartered Paytm Labs is the R&D arm of Paytm headed by Harinder Takhar. Also, Indian web companies boast of a robust infrastructure around security and microservices as well. Earlier last year Ola open sourced JackHammer –a first-of-its-kind comprehensive vulnerability analysis and management tool that can find security vulnerabilities within all kinds of applications including web app, mobile app, network, and source code, giving companies a streamlined view of their organizations’ security posture, noted the company’s post. By open sourcing Jackhammer, Ola the homegrown tech company enabled all technology companies to efficiently identify and address vulnerabilities existing in their applications/code/network with this cost-effective solution. 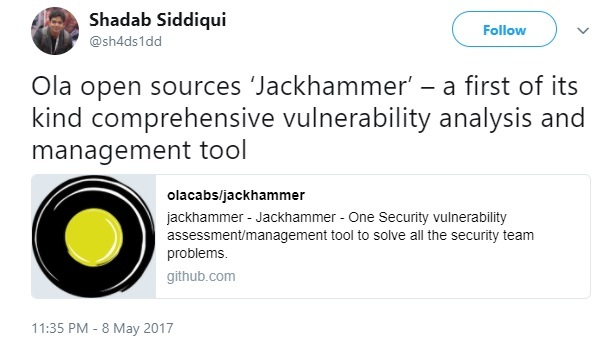 “We are happy to share the knowledge and expertise with other companies and addressing security challenges and have already reached out to a few of the leading product companies with Jackhammer and they are excited with the prospect of benefitting from our application,” Shadab Siddiqui, Head – Security Engineering at Ola said about open-sourcing JackHammer. Now, Flipkart & Paytm has considerable depth in building real-time personalized engines, DevOps engineering and data plumbing tools – moving data from different systems. Companies have built tech tools that simplify issues and gets the job done effectively. In the near future, Indian unicorns will perhaps toe the line of global web giants Netflix & Walmart to add another revenue stream to their business model. Memory Enhanced Neural Networks Might Be The Next Big Thing. Here's How They Are Developing.